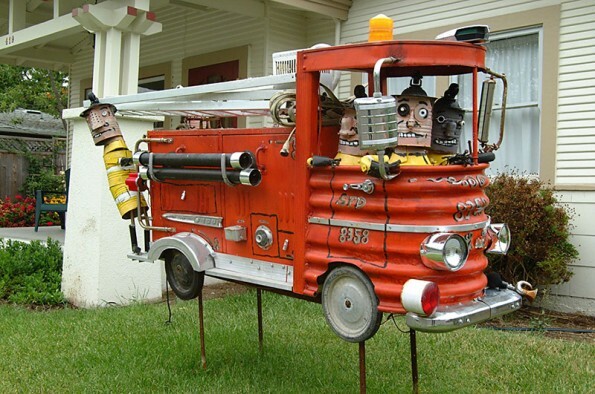 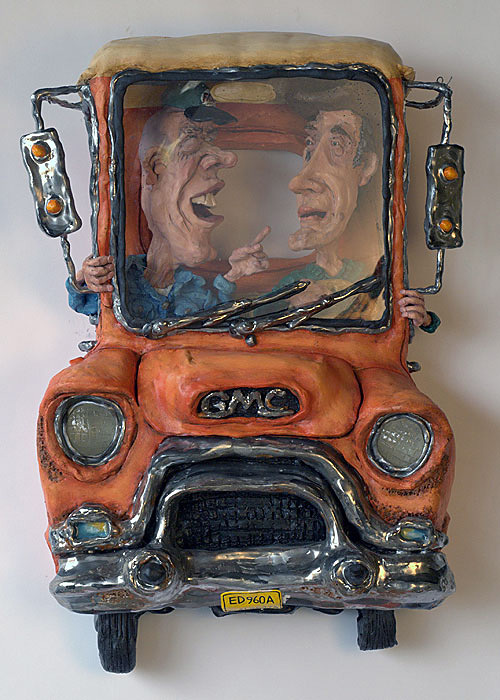 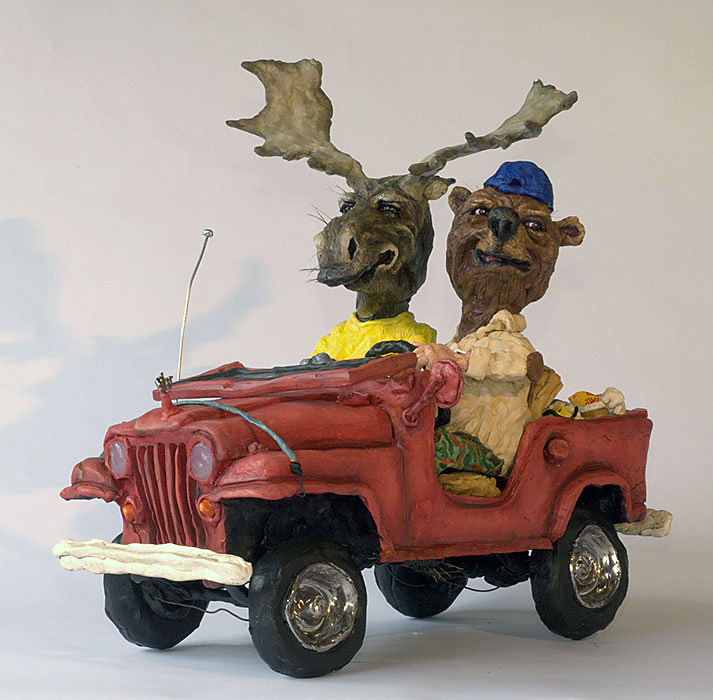 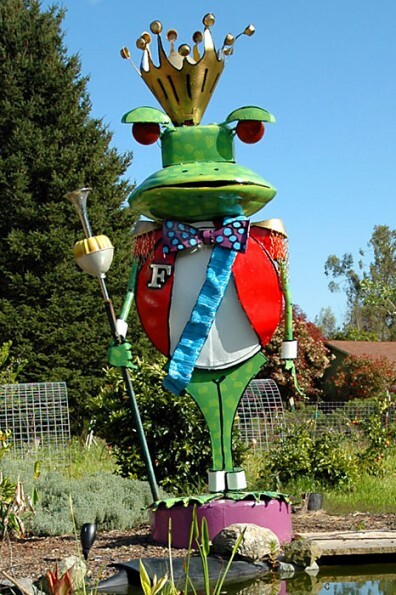 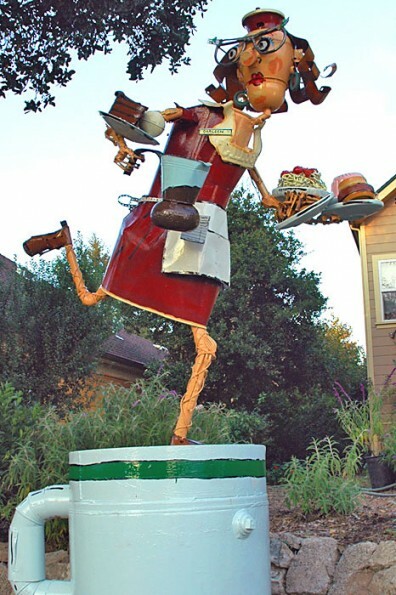 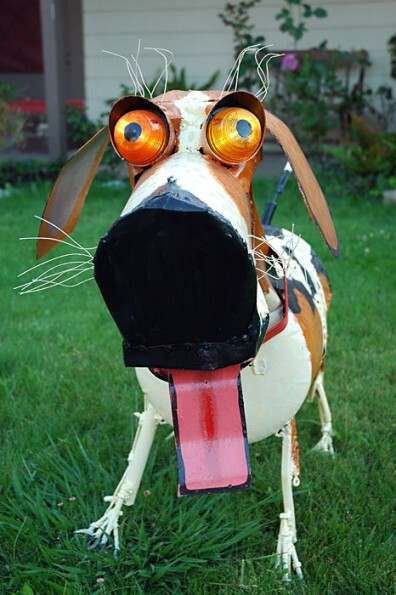 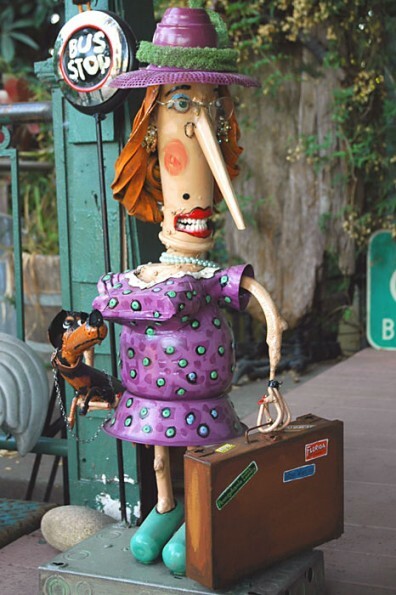 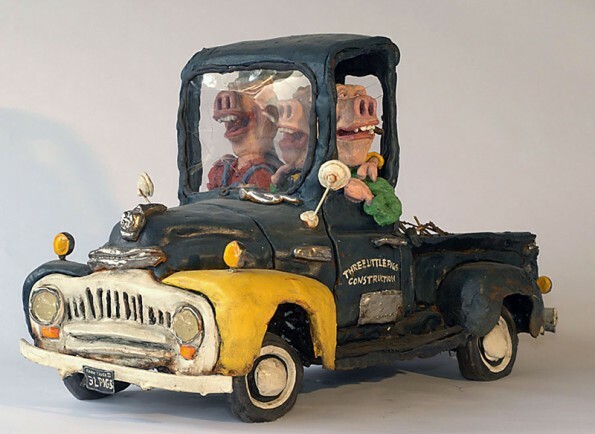 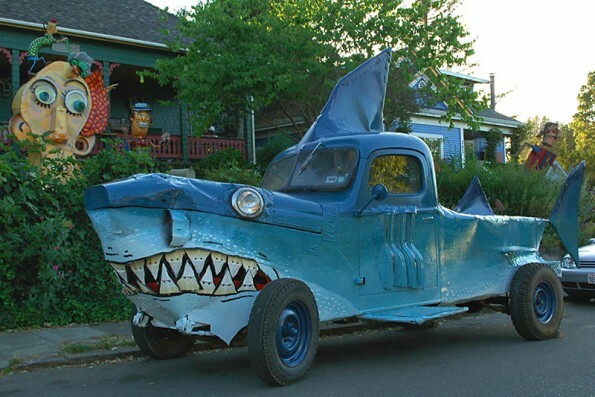 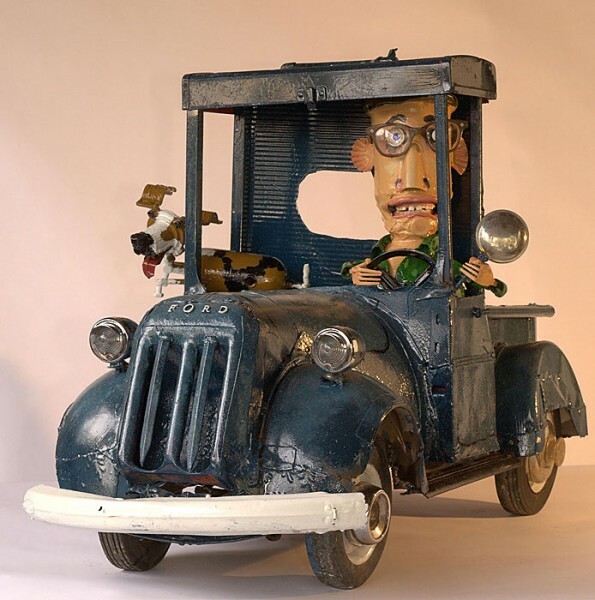 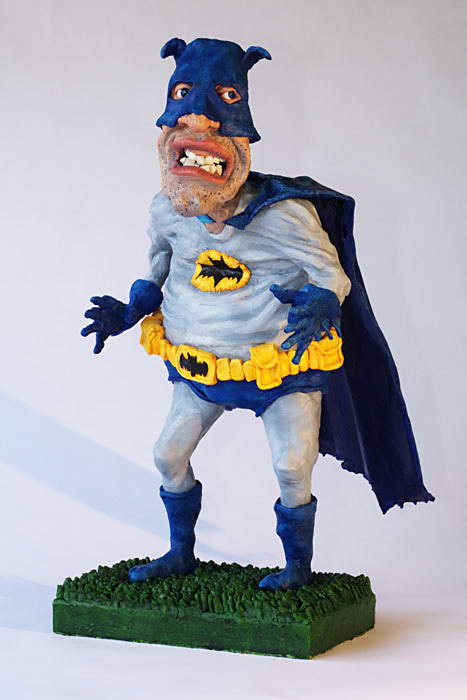 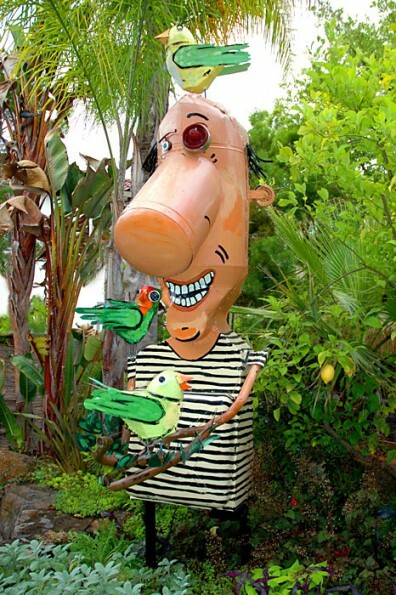 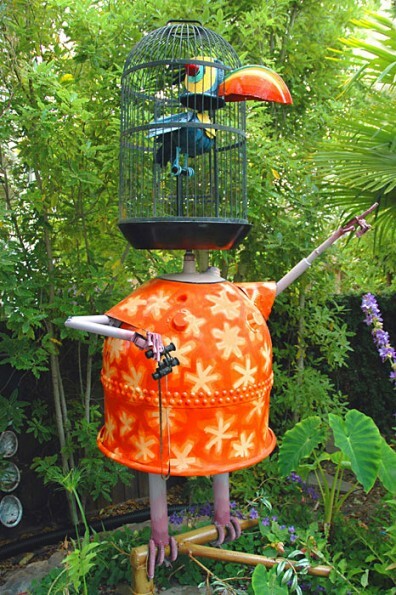 A native Montrealer, Patrick Amiot makes sculptures from recycled materials, and Brigitte Laurent paints them. 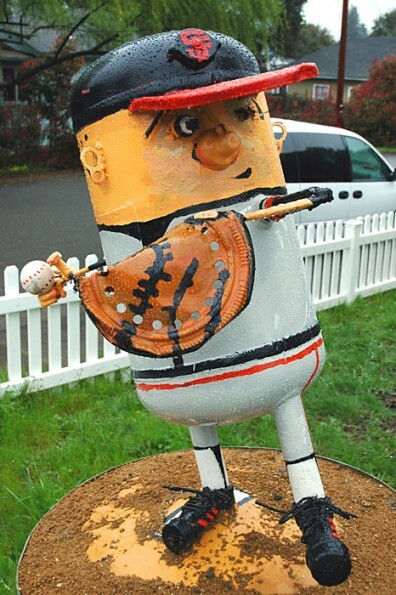 The couple and their two children moved to Sebastopol, California in the late 1990s. 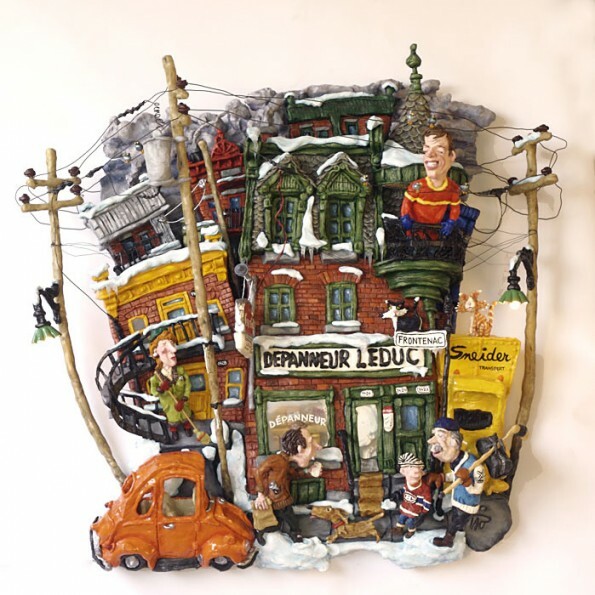 They started creating sculptures, which they loaned to their neighbours. 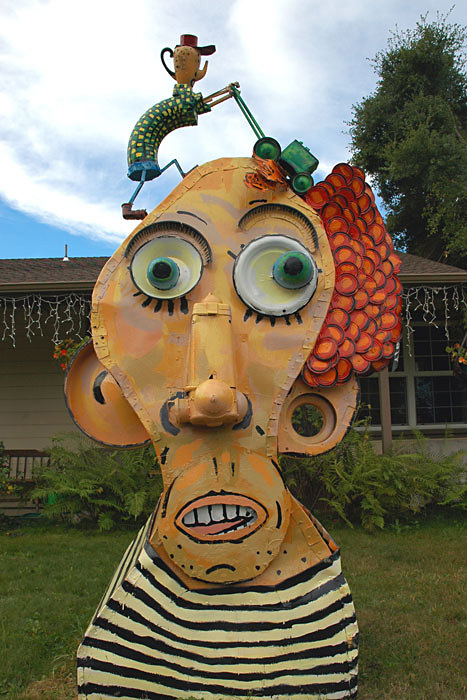 The couple’s work attracted a lot of attention and the orders soon followed.